John Neely is Professor of Ceramics at Utah State University in Logan, Utah, USA, where he has taught since 1984. 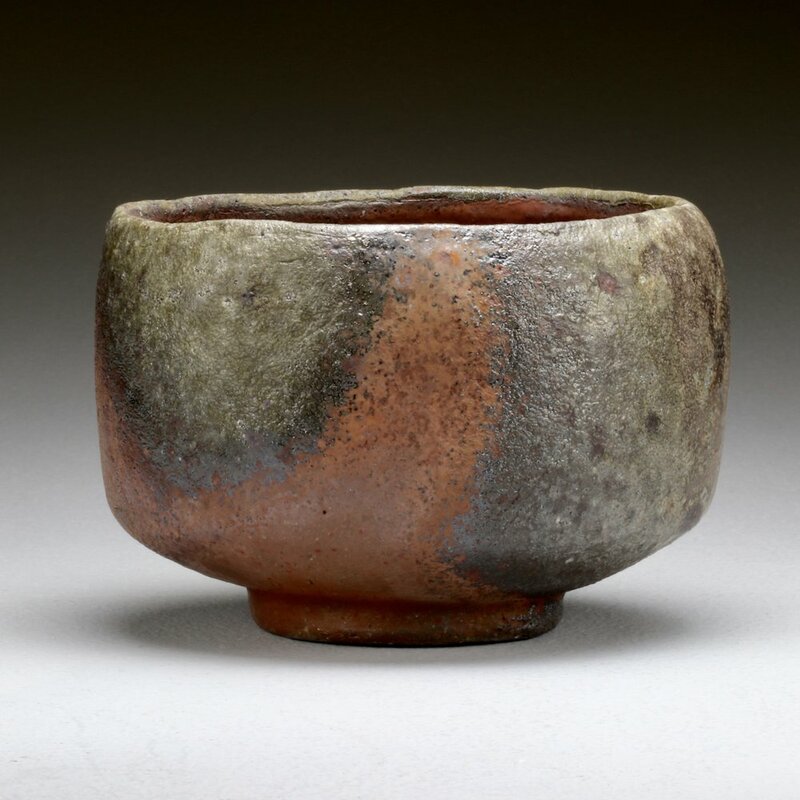 With a BFA from Alfred University and an MFA from Ohio University, he also worked for many years in Japan, including two years at Kyoto University of the Arts. Since 1975, he has exhibited and lectured in the US, Europe and around the Pacific Rim. Most of his work is intended for the tabletop or kitchen. He is known in woodfire circles as the progenitor of the train kiln.